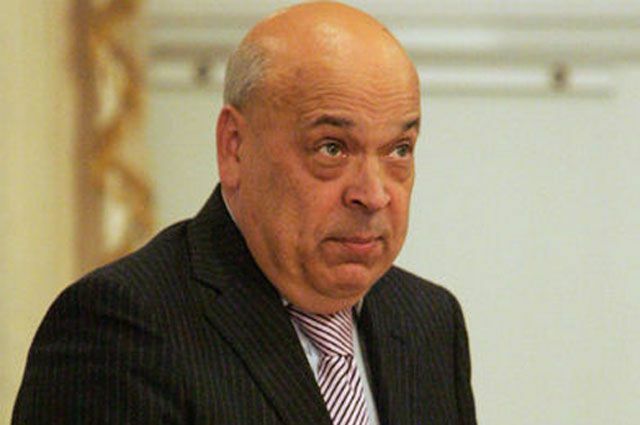 Gennady Moskal, the head of the Lugansk regional civil-military administration, who was appointed by Ukraine’s President Petro Poroshenko, has ordered facilitating the travel procedures for the residents on either side of the border between Lugansk and Russia during the Easter holidays. “During Easter holidays (April 12 and 19) at nine border crossings the frontier guards are charged to let the local residents cross the border with internal passports,” the Lugansk regional civil-military administration said in a statement. “The order has been signed to facilitate contacts of the people living in the neighboring villages on either side of the state border,” the UNN cites the text of the document.